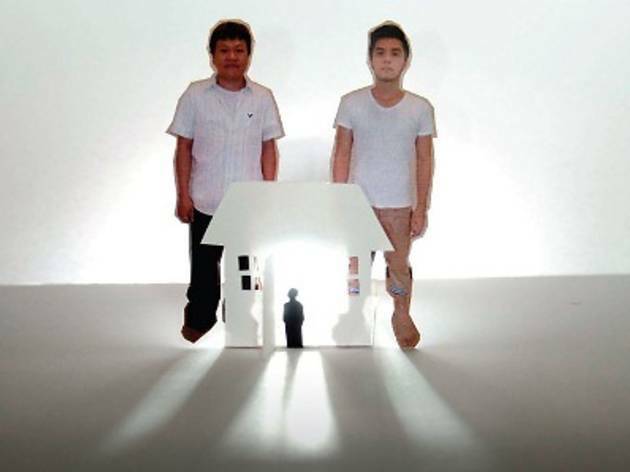 Paper House is a story of two brothers, Kim and Yen who inherited their father's Chinese paraphernalia shop upon his untimely death. On the night of the final prayers, Kim encounters a lost girl and both brothers decided to shelter her for the night. As they decide on their next course of action, the brothers realise they are lost in many ways themselves and discover their answers in the paper house left behind by their late father.